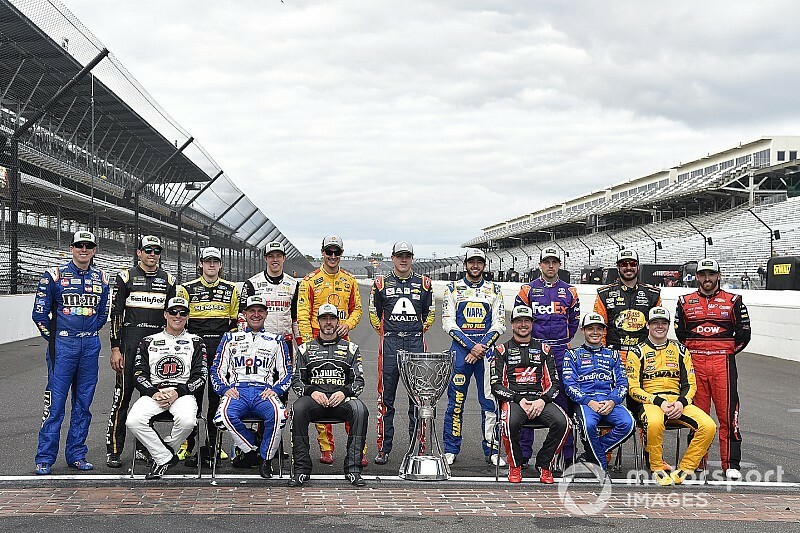 At the inaugural running of the Charlotte Roval, the field of 16 playoff drivers will be trimmed down to 12. So which four are on the outside looking in entering the final race of Round 1? 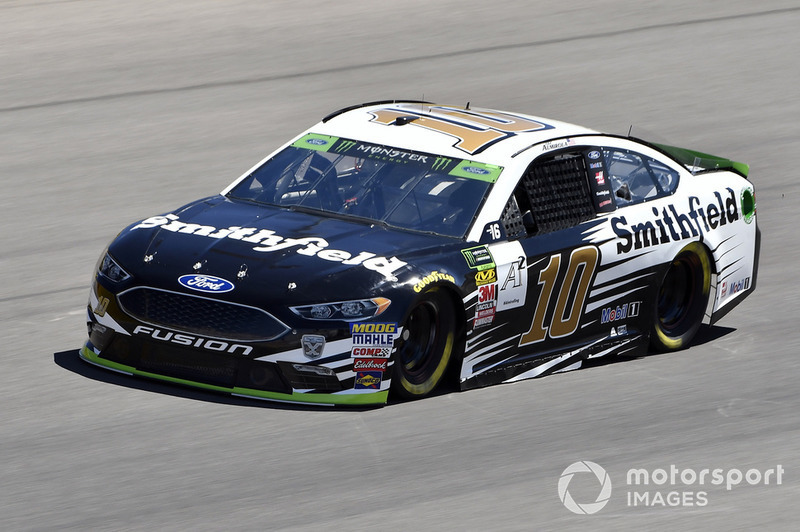 The reigning series champion finished third in the first two races of the 2018 playoffs, but after leading the most laps in both of those races, it was a bit of a disappointment for the No. 78 team not to capture their fifth victory of the season in either event. Nonetheless, the stage wins and back-to-back top fives have him far enough ahead that he is in no danger of being knocked out at the Roval. 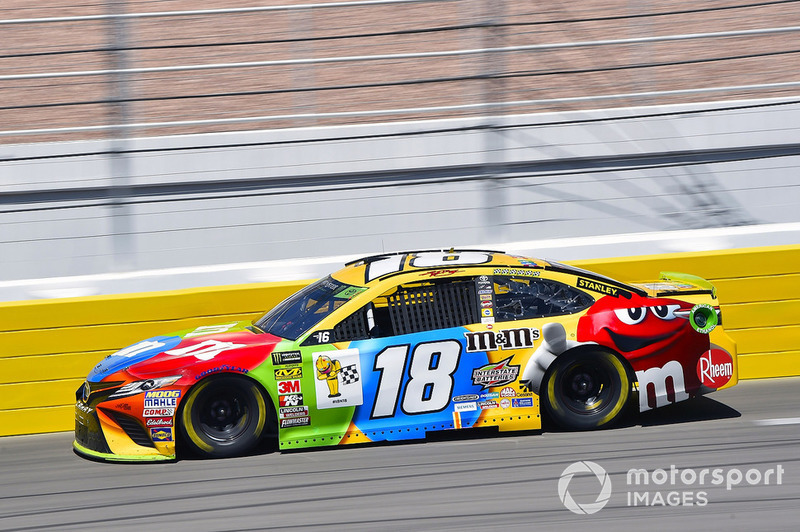 Kyle Busch is another driver with no worries entering the Roval. If his victory at Richmond (the sixth of his career there) wasn't enough to lock him into the Round of 12, then his points situation was. He stands 69 points above the cut line, allowing him to rest easy ahead of what many believe will be one of the wildest races of the year. 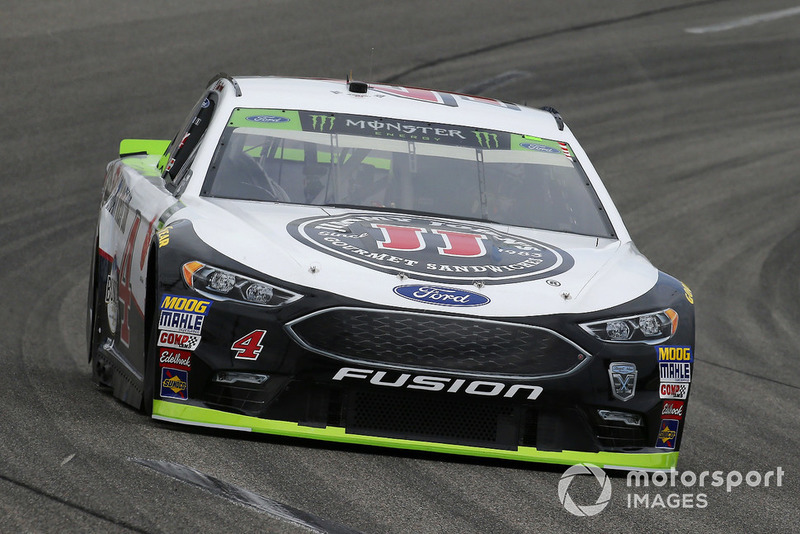 After a DNF in the playoff opener at Las Vegas, Kevin Harvick rebounded for a runner-up result at Richmond. Although he isn't technically locked in to the Round of 12 just yet, as soon as he takes the green flag at Charlotte, he will be. And considering the fact that he hasn't missed a Cup race since April, 2002, that is a fairly safe bet. He is 57 points above the cut line and sits third in the standings behind the other two members of the 'Big 3'. 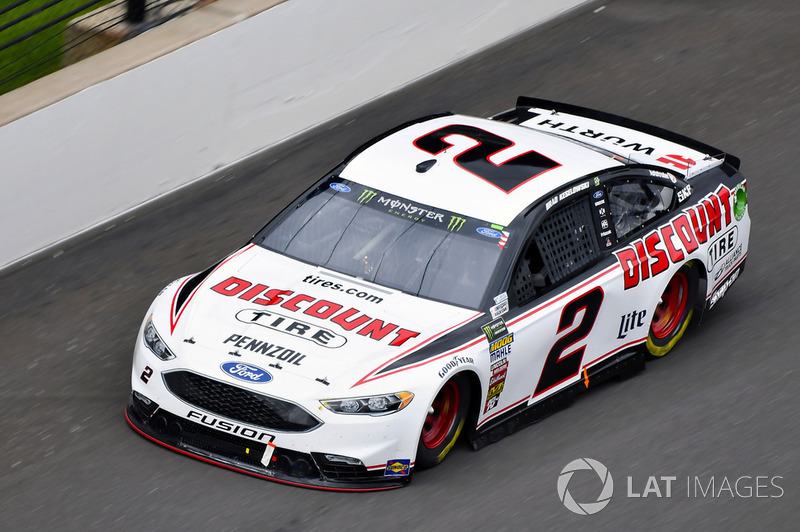 Brad Keselowski may have fell short of his pursuit for a fourth consecutive win this past weekend, but with his win at Las Vegas, he is also locked into the next round of the playoffs and has no worries entering the Roval. 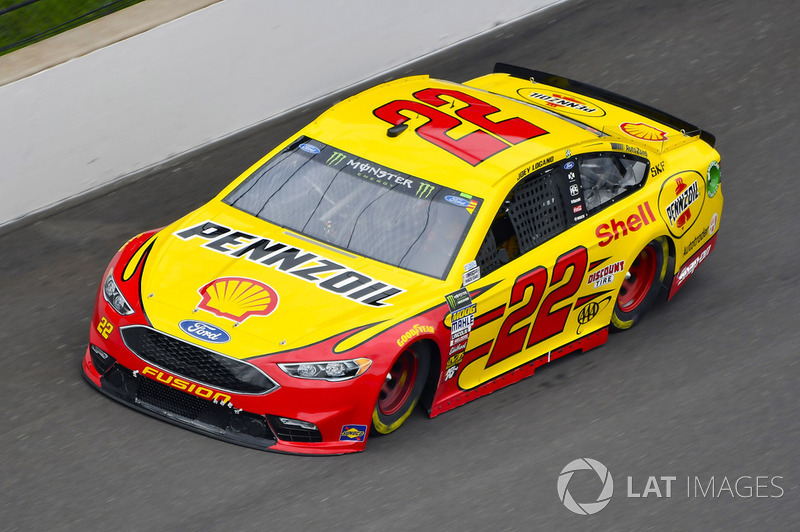 It's difficult to say anyone who isn't locked in is 'comfortable' ahead of the wildcard race that is the Roval, but Joey Logano is about as close as you'll get. 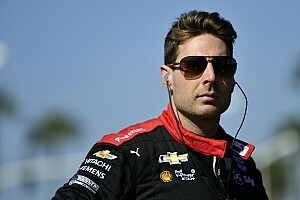 He is fifth in the standings and 25 points clear of the cut-off, so it's possible for him to be knocked out, but it's going to take a disastrous race next weekend to put him out. If he can keep the fenders on it and stay out of trouble, he should have no concerns about advancing beyond Charlotte. Almirola is in a similar position as Logano, albeit two points and one spot closer to the cut-off line. The SHR driver opened up the playoffs with finishes of sixth and fifth. If he can avoid the chaos that is likely to ensue, he will advance into the second round for the first time in his career. The highest Chevrolet driver in the standings isn't in any immediate danger of being eliminated, but as it is for those right around him in the standings, one foot wrong on the Roval could derail his entire season. 17 points is not enough to ensure him advancement, but it is enough to put him on the outside looking in should misfortune find its way to the No. 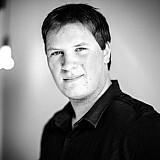 42 machine. The elder Busch is trying to avoid being eliminated in the first round as he was last year. And unlike 2017, his position is not a terrible one entering this race with four drivers and 15 points between him and the cut-off. Although there are no previous Roval stats to go on, the driver of the No. 41 machine is one of the better road racers in the field with only one finish outside the top-ten in his last nine road course starts. Now we've entered the danger zone. 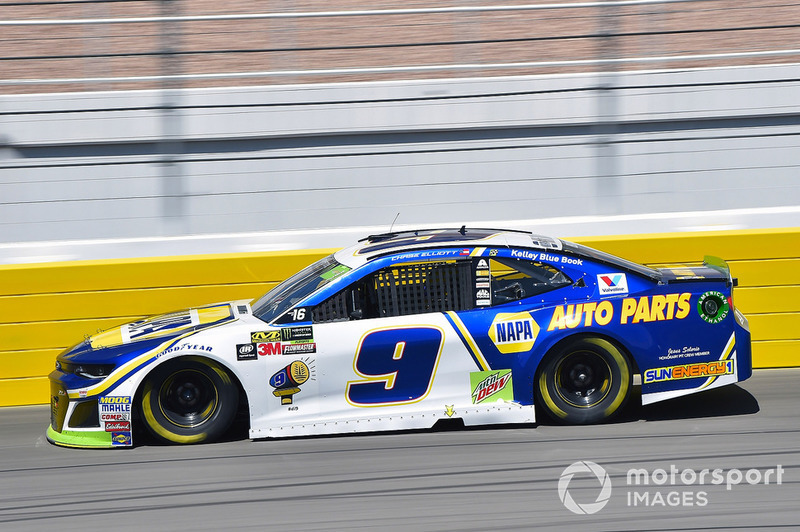 Chase Elliott, who is equal to Austin Dillon in the standings, is just ten points clear of the cut-off. His saving grace may be that he won the last time the series ran a road course and has proven his ability at such circuits, but it won't take much for those ten points to evaporate at the Roval. Collecting stage points will be critical as the end of the race will likely be unpredictable and chaotic. 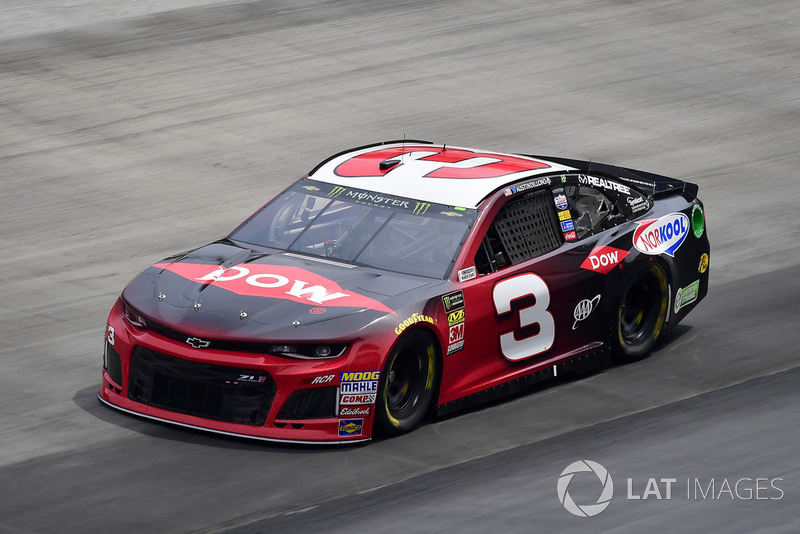 Austin Dillon may be in the same situation as Elliott, but his results so hit and miss this year and finishes of 16th and 27th at Sonoma and Watkins Glen, he needs to be at the top of his game come Sunday. A lack of stage points and another mid-pack finish will surely cast his playoff advancement in doubt. 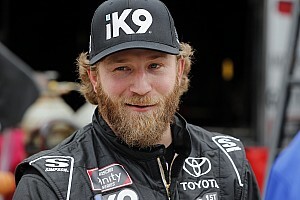 Bowman's buffer is nearly nonexistent with just five points between him and Clint Bowyer, who has twice won this year while the young driver of the No. 88 is still searching for his maiden victory in the Cup Series. 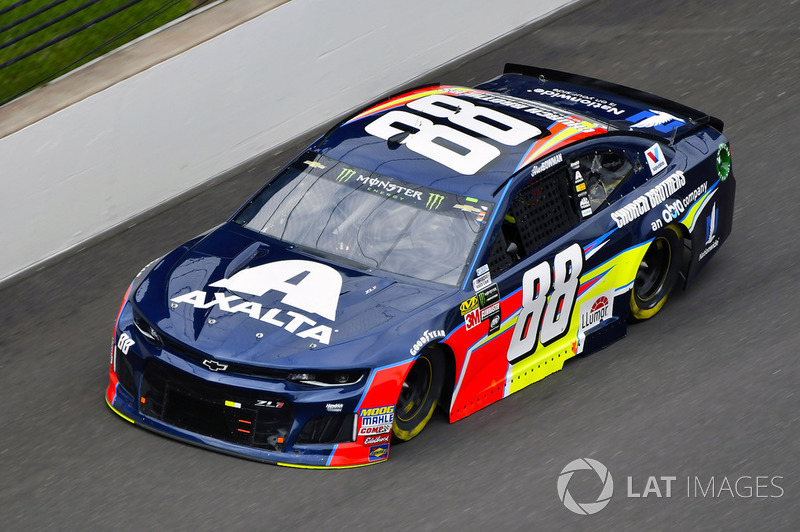 Hendrick as an organization has struggled this year with Bowman only scoring two top-five finishes through the first 28 races. The bubble driver. 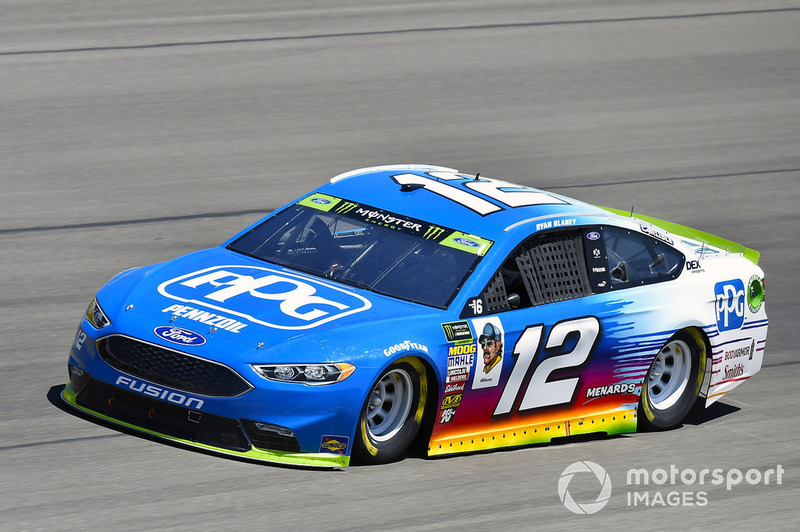 Ryan Blaney currently holds the final transfer spot, but only four points separate him and Bowyer. Even a solid run may not be enough to save his playoffs with three veteran drivers behind him in the standings. 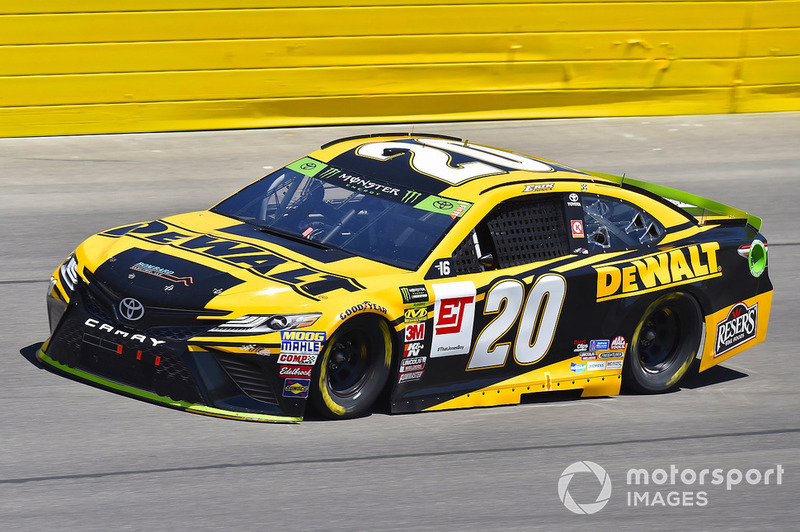 What he needs is a top-five run to solidify his place, but should one of the four drivers below him capture the checkered flag, that might not even be enough. His saving grace is his closeness to Bowman (one point), who he could easily supplant with a strong run at Charlotte. This is probably the most surprising name to be down this far in the standings. 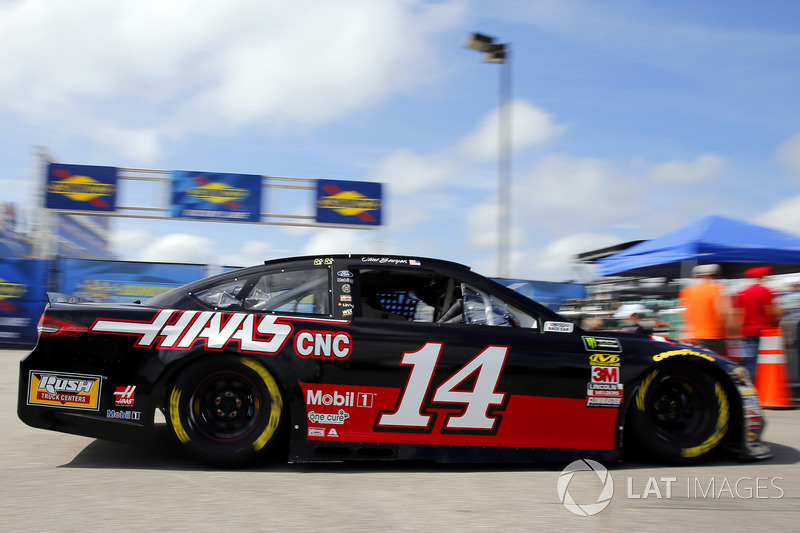 Bowyer has two wins this year and was in position to win at both Indianapolis and Bristol towards the end of the regular. But the playoffs have not been kind to the driver of the No. 14, putting him in the elimination zone ahead of the Charlotte race. 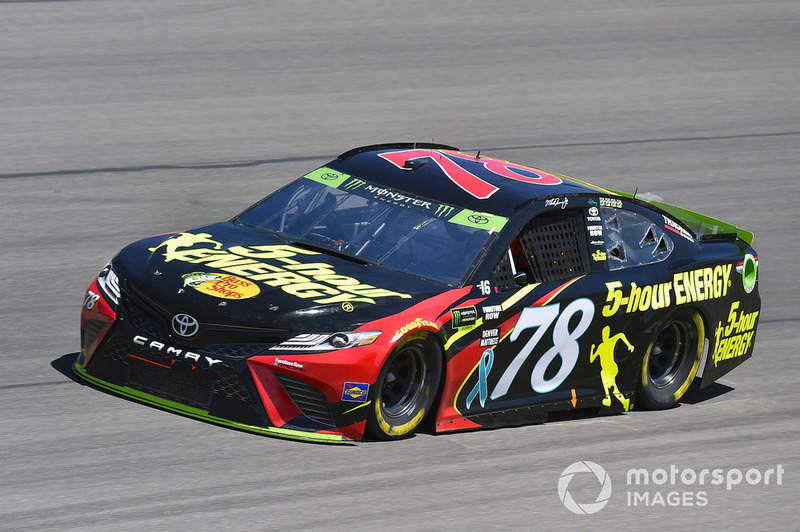 The good news is that Bowyer is one of the most proficient road racers in the series with three top fives in the last four road course races. If he can avoid drama at Roval, he should be able to fight his way back into the playoff discussion. Despite an apparent improvement in performance over at the No. 48 camp, the seven-time series champion still finds himself in a dangerous position entering Charlotte. 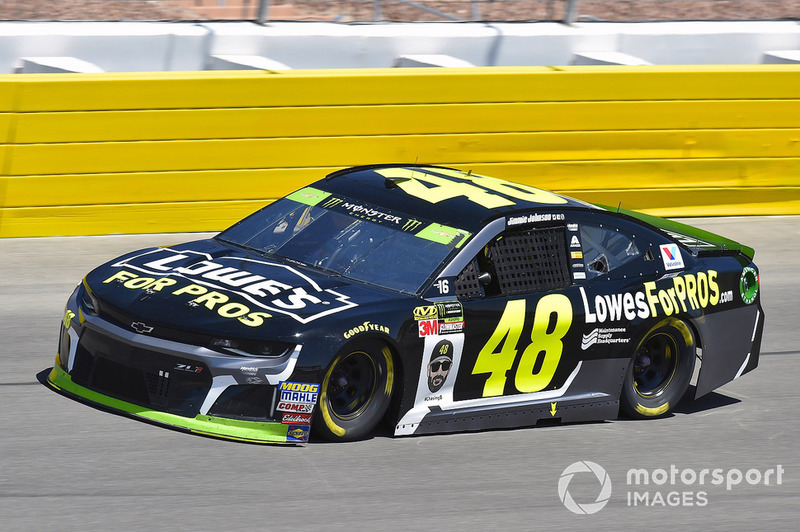 It's also worth noting that he lost upwards of 15 to 20 points late in the going at Vegas after a cut tire forced him to make an unscheduled pit stop. There's no questioning Johnson's ability, but the No. 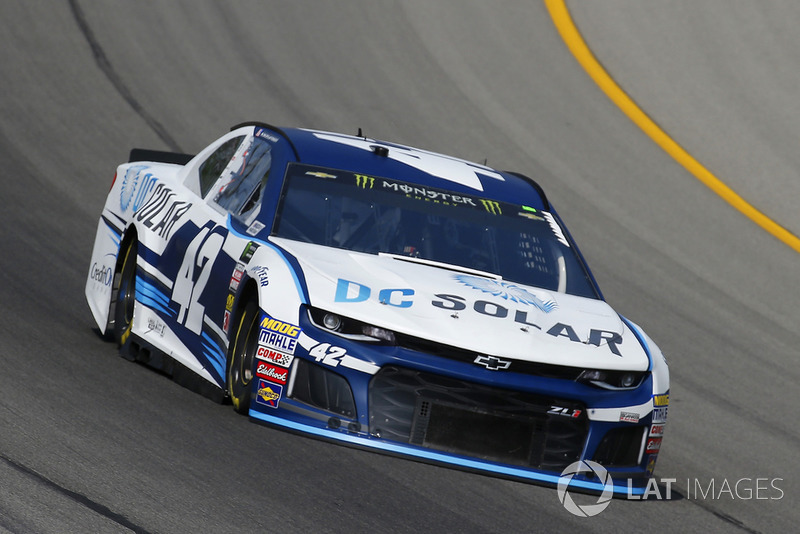 48 team doesn't appear to have much luck in 2018, even when they get their car running strong. And at the Roval, you're going to need all the luck you can find in order to survive. Jones is one of two JGR drivers below the cut line and like his veteran teammate Denny Hamlin, he's in trouble. 21 points is a lot to make up and without some bad luck befalling his rivals, he has little hope of bridging that gap in a single race. This team will likely pin their hopes on going for the win, which of course, will be no easy task with the Roval being such an unknown. 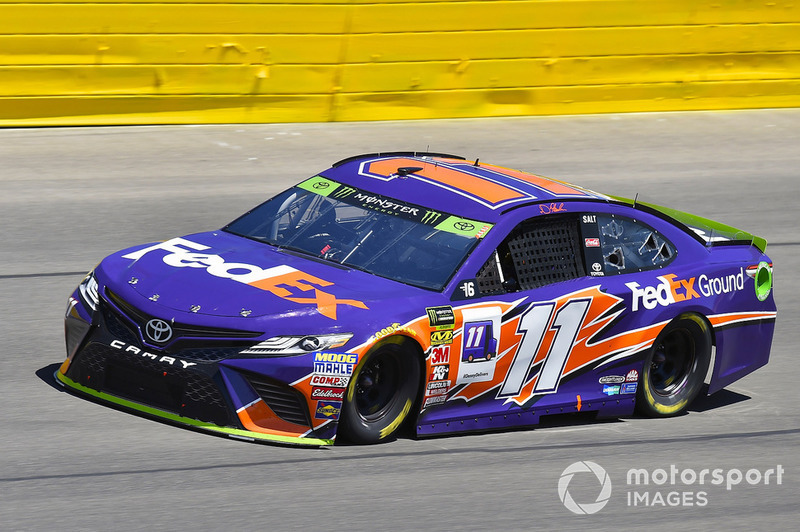 Few would have placed Denny Hamlin at the very bottom of the standings in the first round of the playoffs, but that's exactly where he is after finishes of 32nd and 16th in the first two races of the postseason. Like Jones, points probably isn't on this team's mind entering Charlotte. 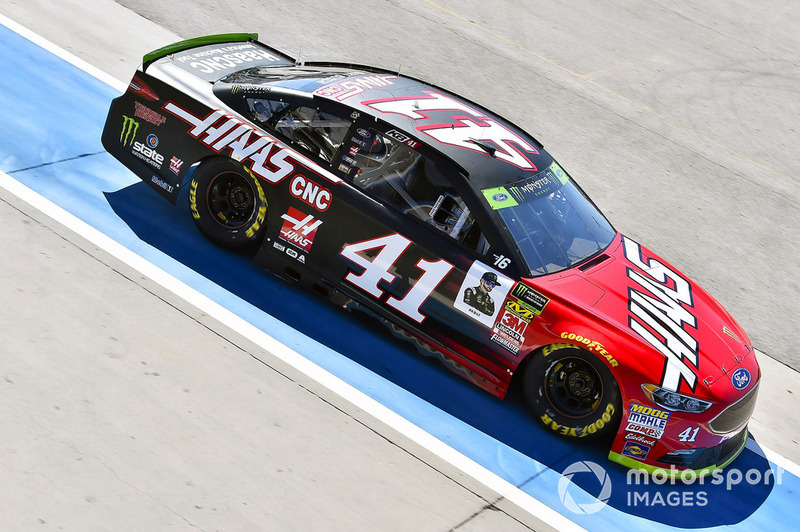 He needs to go for the win and with Hamlin facing a winless streak that goes back to September of 2017, a victory couldn't come at a better time.